Hello Tequila!!! Steve and I are emptying our liquor cabinet…we don’t want any booze to go to waste….that would just be alcohol abuse. We’re currently working on making a bottle of Quervo 1800 and a GIANT bottle of Sauza disappear….and it’s been slow going. Our herb garden is still going strong….even though it’s January, so I figured why not pretend it’s summer and whip up a boozy summer cocktail. 1. 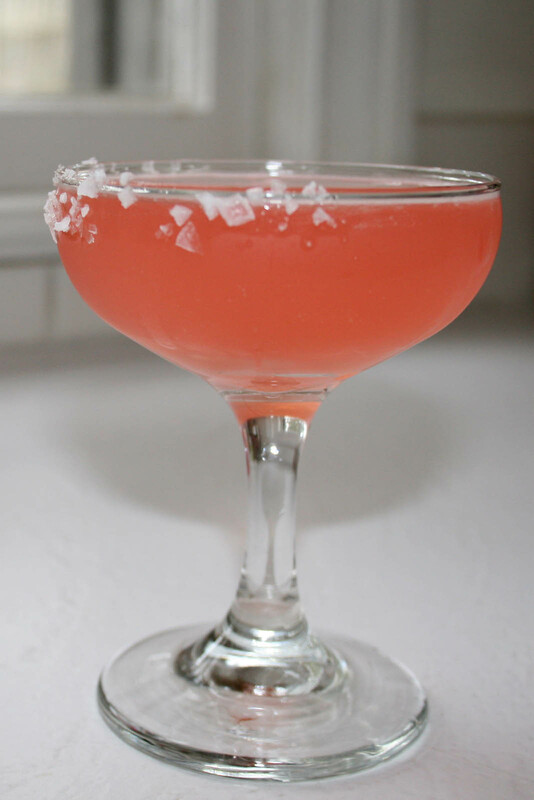 Salt rim of a glass. 2. 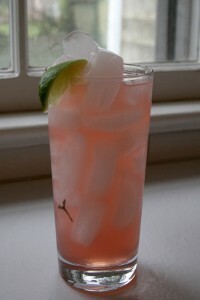 Add ice, tequila, grapefruit, simple syrup and club soda. Stir gently. Note: this cocktail can be shaken and strained and served up (add club soda AFTER you shake it) or built over ice in a glass…it’s your call. 1. In a small saucepan bring water to boil, add oregano and sugar. Stir until sugar has dissolved. Allow to cool before adding to cocktail. This entry was posted in Drink and tagged cocktail, herb infused simple syrup, herbs, oregano, paloma, salty chihuahua, tequila by autumnadams4. Bookmark the permalink.